Last week we looked at defining our ideal readers. This is a pretty basic starting point for writing a relevant, engaging story. Here’s something else that’s absolutely foundational to writing… every writer has to be a reader. 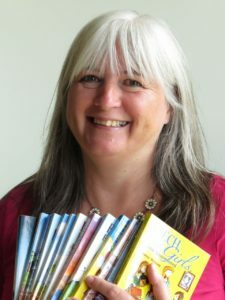 I’m guessing that you love reading – most writers do! But when was the last time you picked up a book your target readers might enjoy? Time to take a trip to the bookshop? Read Christian and secular books, classics and modern books, of as many genres as you can find. Some you will find riveting. Others you might not enjoy at all. Some might horrify you! But it’s all good research. If you can’t afford to buy new books, no problem. Try charity shops, ebay, or kindle books. Or borrow them – where you get them from doesn’t matter – the important thing is that you read. A lot. All the time. P.S. 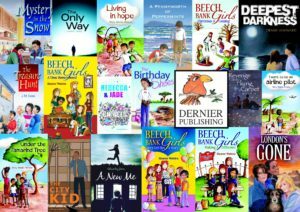 If you are looking for Christian books for 8+, you might like to try Dernier Publishing.